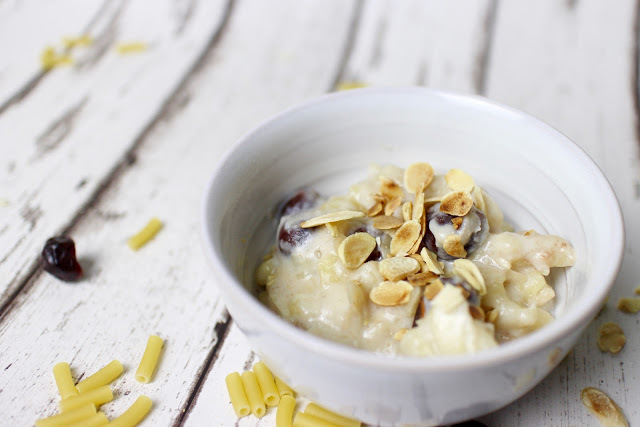 From reading my blog over the past year or so you will notice I use my slow cooker a lot more these days, I love spending the day in the kitchen but with small children and work it’s not always possible. Slow Cooking is my way of still making my own dishes from scratch without having to commit to stirring and checking various pots and pans all day. I probably use it once a week at least. 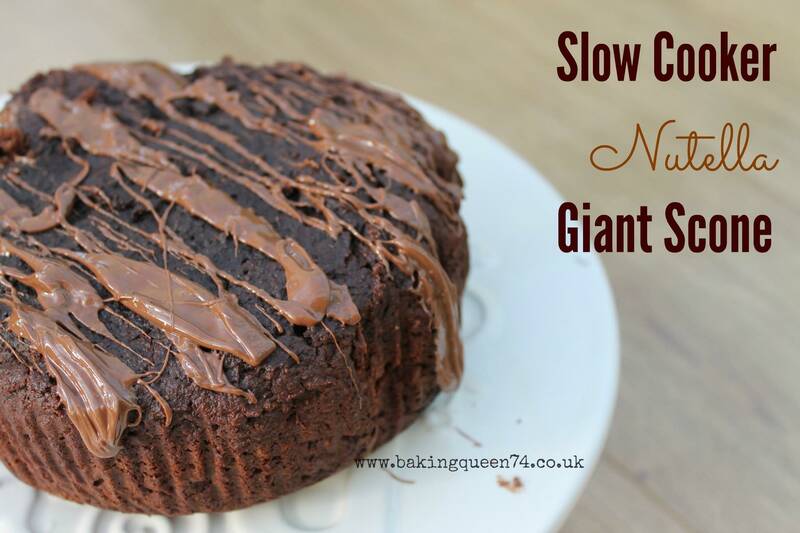 It wasn’t until quite recently that I started making slow cooker desserts. 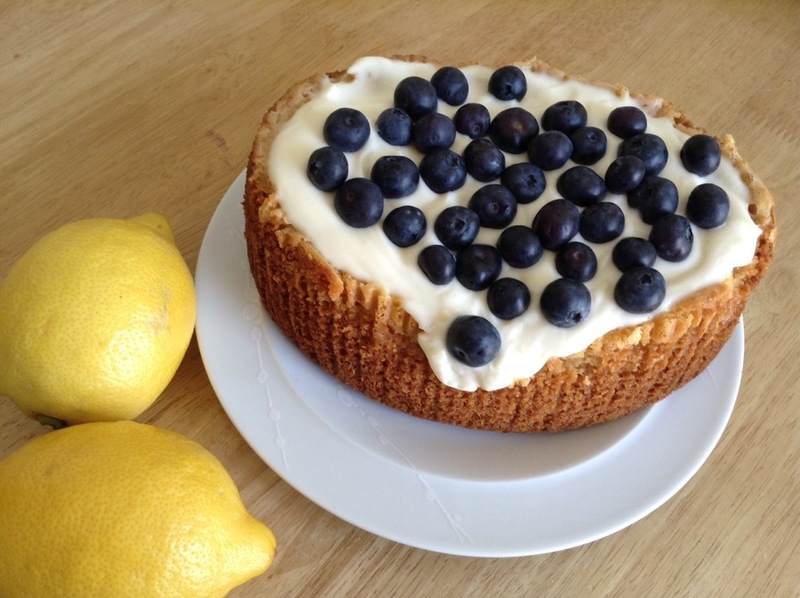 I first made a cake in the slow cooker about 18 months ago and I was surprised how good it was – yes it didn’t look as attractive as an oven baked cake but for us to eat at home it was perfectly tasty. 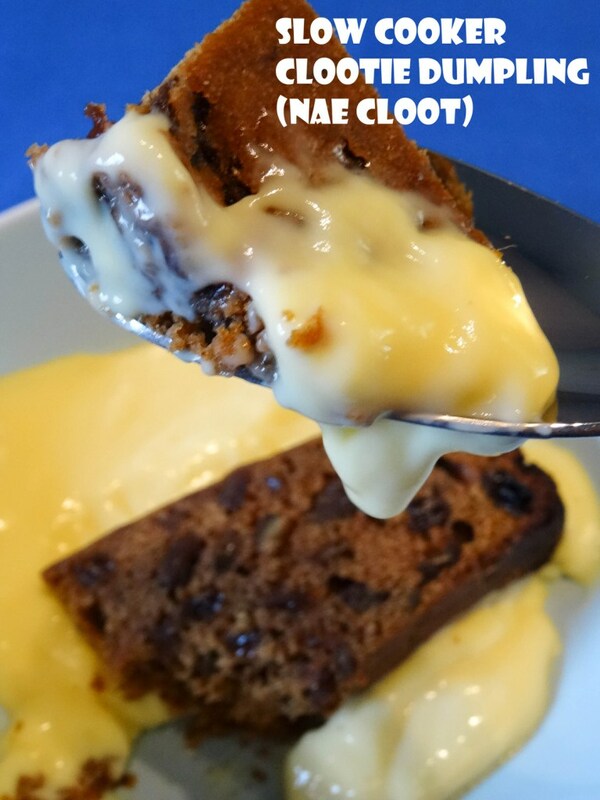 I now use it quite a lot to make dishes like bread pudding and suet puddings – it works really well for this type of dessert. 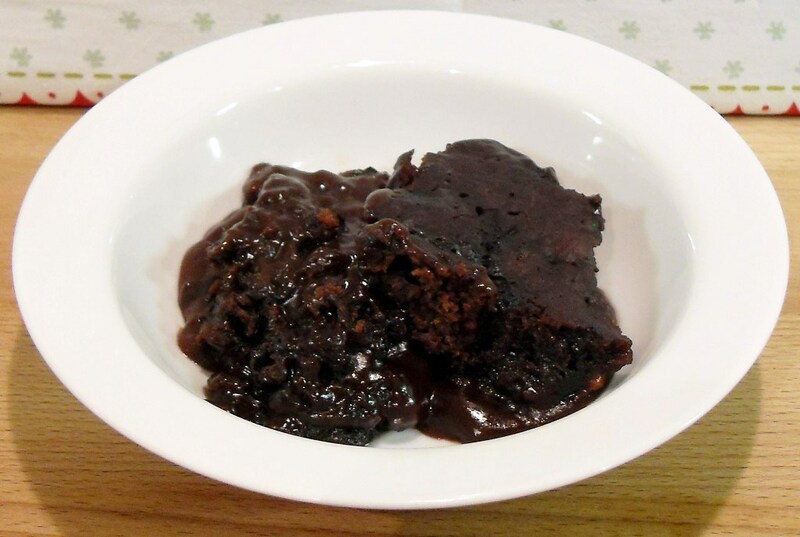 How good does this Double Chocolate & Speculoos Puddle Pudding look from Fab Food 4 All? 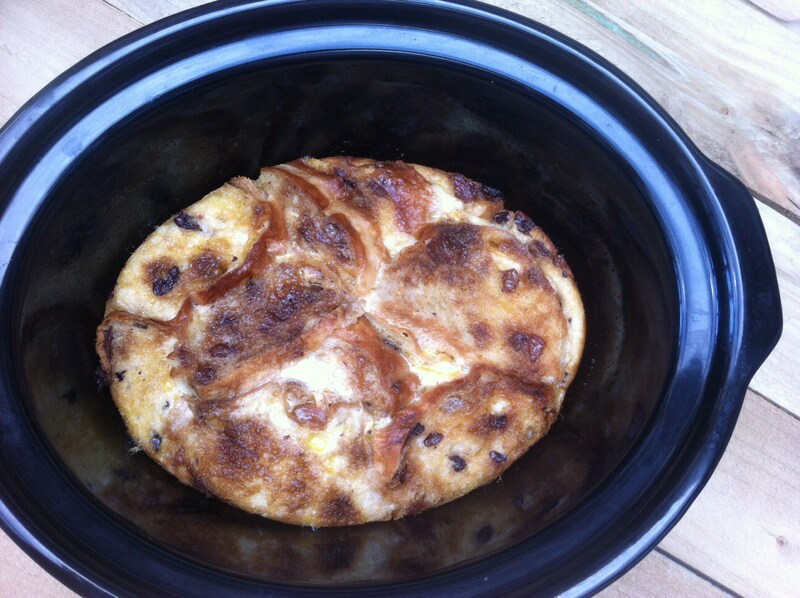 Finally here is my Hot Cross Bun & Butter Pudding, in place of hot cross buns you could use fruit loaf, pannetonne or choc chip brioche! I really need to use my slow cooker more to make desserts. I honestly forget to. I think first thing to make would be the aweseomeness that is the giant nutella scone. 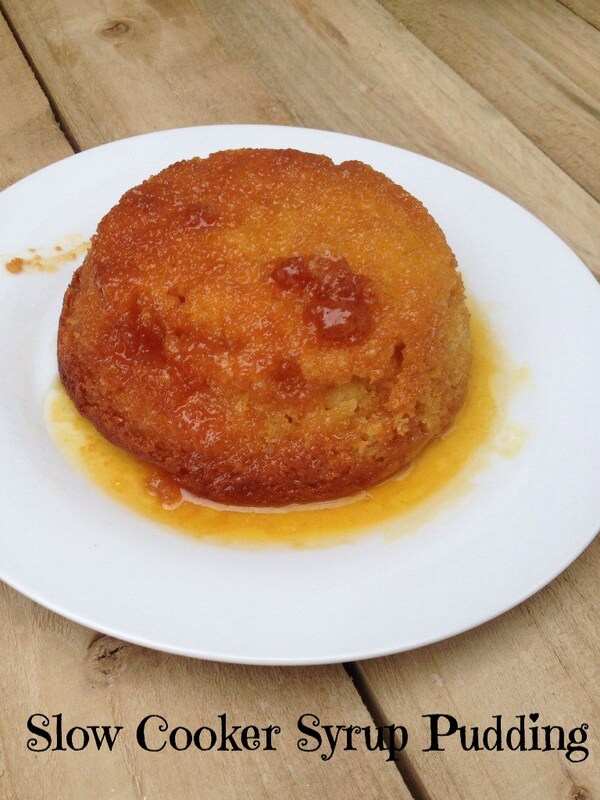 I love my slow cooker for puddings, gently steams, and at this time of year does not throw out too much heat. I’m proud owner of a slow cooker and often use it to make dinners but I must admit I have never, ever tried to make dessert in it. I really need to try one of those recipes. Thanks for sharing.